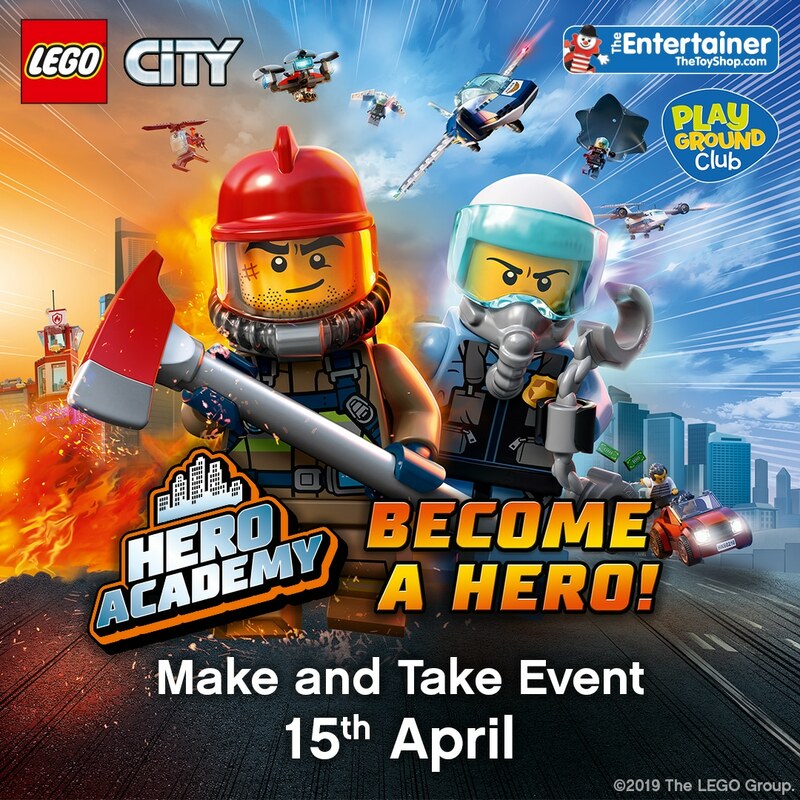 Join us in store between 2pm – 4pm (whilst stocks last) to become a Hero with Lego City, build up the small Lego city kit receive a certificate for taking part, a Lego Activity booklet and you get the KEEP THE LEGO! Join us in store between 2pm and 4pm experience Snot Suckers! 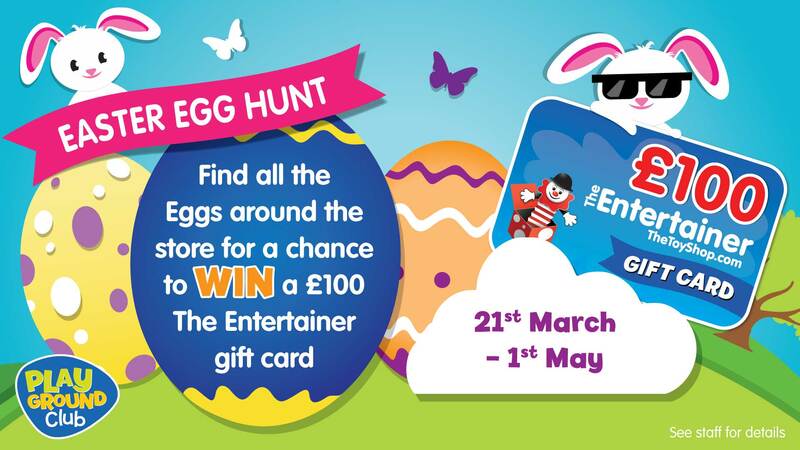 Don’t forget to pick up your free activity sheet and sticker for having a go!